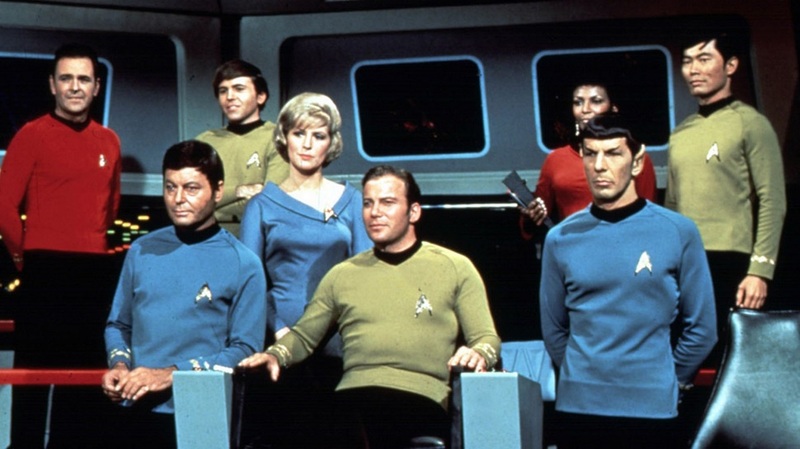 I first encountered Star Trek on the afternoon of Saturday, 12 July 1969, just four days before Apollo 11 set off on its quarter-million-mile journey to the Moon. 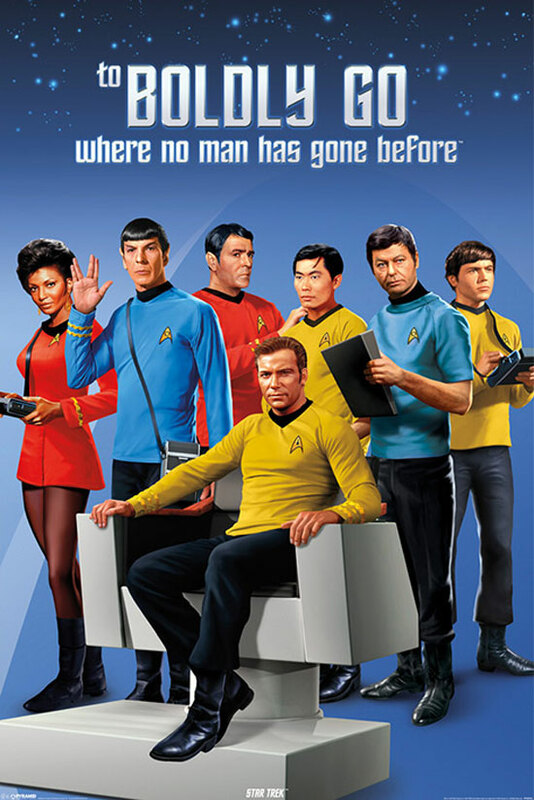 The BBC, unlike NBC in the United States, chose to run the series in the intended order, which meant its UK premiere was ‘Where No Man Has Gone Before’. We’re only a couple of months away from the fiftieth anniversary of both that broadcast and Neil Armstrong’s tentative first step upon the lunar surface, and I will confide it was the former which had a greater effect upon my life. Incidentally, another early fan via those BBC screenings was Janet Quarton, later to run the Star Trek Action Group (which I joined soon as I heard about it circa 1977) and later still to be honoured by Gene Roddenberry himself through the naming of the Next Generation character “Q”.